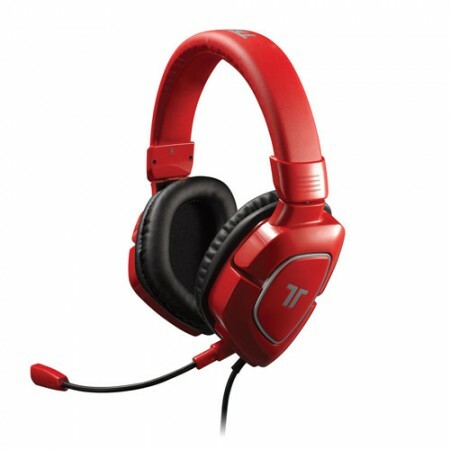 We are delighted that our partners at Mad Catz UK have donated an awesome Tritton AX180 Universal Gaming Headset (Red) for the winner of today’s monthly FIFA Masters Series (FMS) Online Tournament. Also after the success of the last tournaments “Giveaways” during the Live Show, they have provided us 4 awesome Mad Catz T-Shirts for competitions we run for you live on the stream. This month’s tournament will present the FMS Points to Top 32 players plus the Winner will earn themselves a TUP ticket to insomnia49 courtesy of Multiplay (worth £55) and a Mad Catz Tritton AX180 Universal Gaming Headset – Red (worth £70). Massive thank you’s to Multiplay and a Mad Catz for providing our monthly prizes again. The bracket is live for all players to see who they are playing and get prepared for Wednesday’s Online Tournament. Check out the bracket here, which has been seeded for the first time based on current League positions. The tournament will be streamed live on Wednesday and a celebrity Show Team with the Back of the Net Podcast lads will bring you the tournament in a unique way. 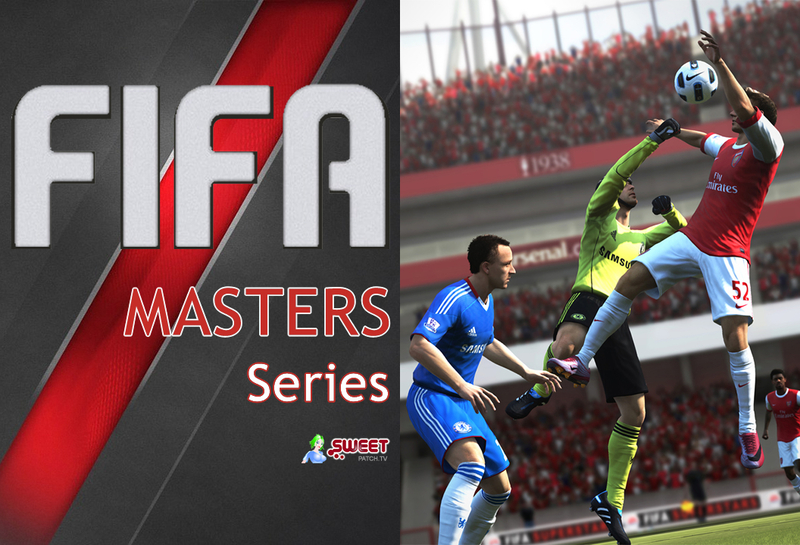 You will also be able to watch matches where players have the capability to stream live. 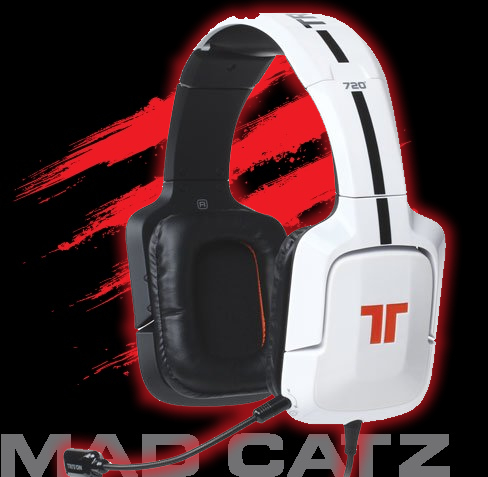 Massive thank you’s to Multiplay and a Mad Catz for providing our monthly prizes again.